If you have lost your keys or are planning on changing your lock, you'll need to find a store that has a key-cutting machine. Key makers find a blank key of roughly the same size as the original. Then, these machines cut duplicate keys by passing a high powered knife over the two keys. Several different kinds of store have key cutting machines. Hardware stores specialize in household goods and tools. Several hardware stores, such as Home Depot and Lowe's, are able to cut keys. Look for the key-cutting machine in the store or the rack of blank keys. If the blank keys are on display, try to find one that is a similar shape and size to the key you need to duplicate. Hardware stores often also sell a variety of key accessories, such as key rings and key covers. Many smaller stores, including convenience stores also make keys. Look for a sign in the store window that advertises key cutting services. The store clerk will usually cut the key for you. Try to avoid going when the store is crowded, as cutting keys may take a few minutes. Regardless of where you live, there is a bound to be a large department store like Walmart near you. These stores often offer key-cutting services. Look for the home section in the store and seek out the key-cutting machine. If you have difficulty selecting an appropriate blank key, ask a store employee to help you. If you have lost all sets of keys to a lock or, you may need to change the lock on your house or car. Directories should be able to direct you to a home or auto lock smith near you. You may want to shop around to ensure you get the best price and service. 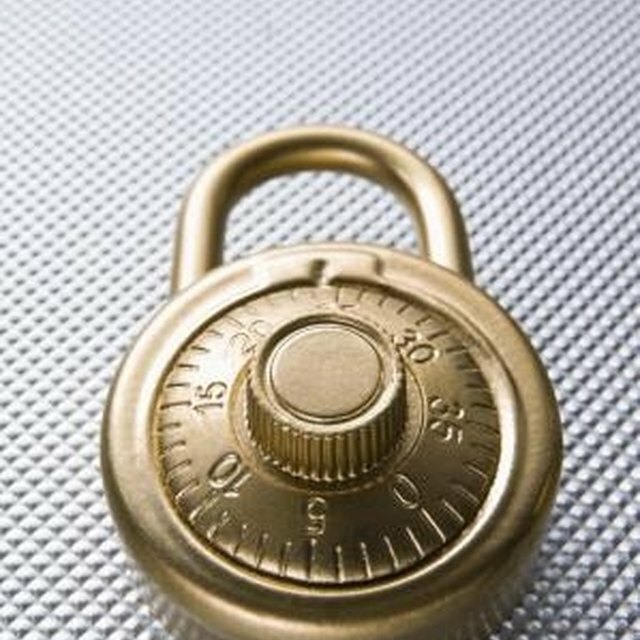 The locksmith will remove your old lock and replace it with a new one and provide you with a new set of keys.